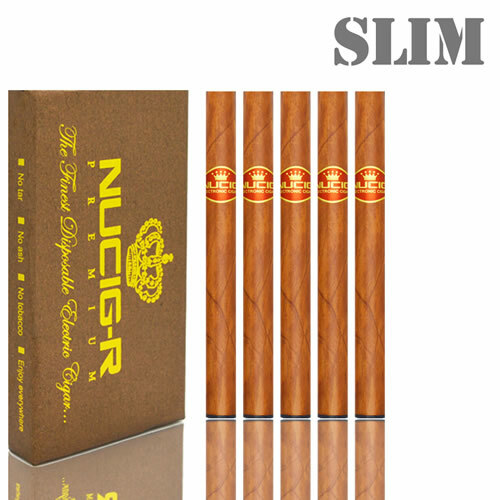 The 'Cuban' NUCIG-R is really amazing. Not only does it last for the equivalent of 80 cigarettes (800 inhalations) but our unique 'Cuban' flavour tastes like a high quality Cigar from Cuba. Easy 5*'s - Nice flavor too - will def0 order again! Ureka....an e - cigar that looks good, feels good and, by golly, it tastes good!